Today on Tabletop Spotlight, we take you through the laminated map pack accessories that accompany Dungeon of the Mad Mage and the Guildmaster’s Guide to Ravnica. Perhaps one of the best accessories you didn’t know you needed until you saw them, these laminated map packs are such an ingenious little invention. 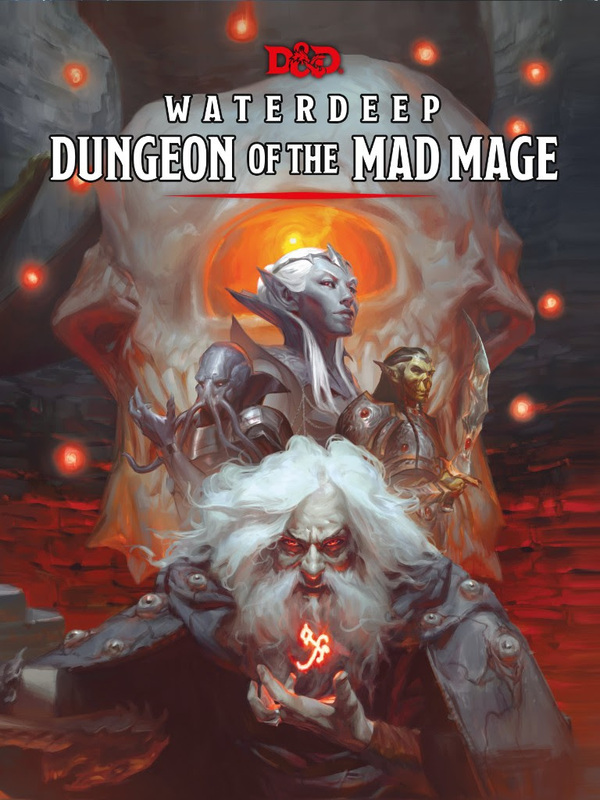 They’re large cards that each have a dungeon/location map on one side, information on the other, giving DMs a handy guide to everything they’re about to get into on one easy reference sheet. These are amazing little gaming aids–they’re laminated and printed on sturdy cardstock, meaning they’re meant to work with dry erase markers and are full of other adventure-related material. Now, as you can see in the video, these maps, while to scale, aren’t full size battlemaps or grids or anything like that. These are just a quick “here’s where the PC’s are” sort of tool. But as that tool, these maps shine. They’re easy to reference, easy to use–and since they contain the most pertinent information to running the areas they highlight, you won’t be stuck flipping around in the books. 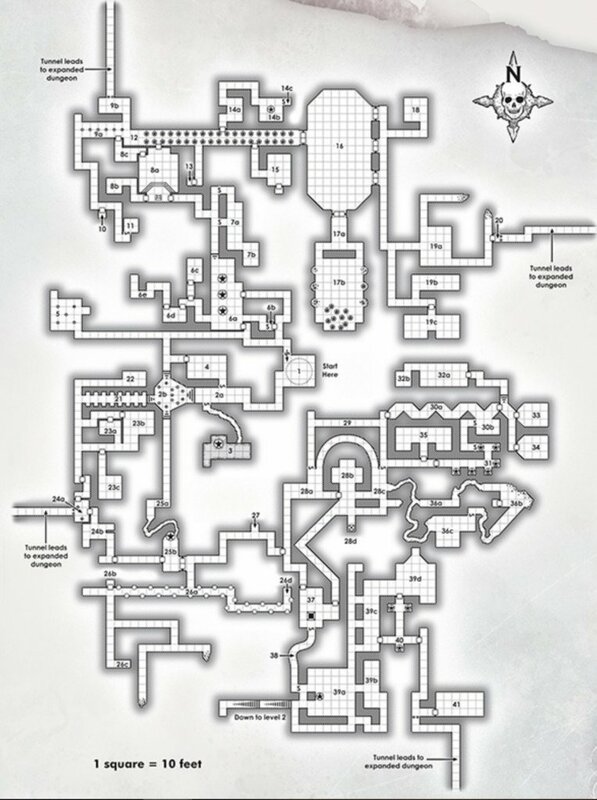 Let’s take a look at Undermountain first. And when it comes to Ravnica you’ll get about as much. 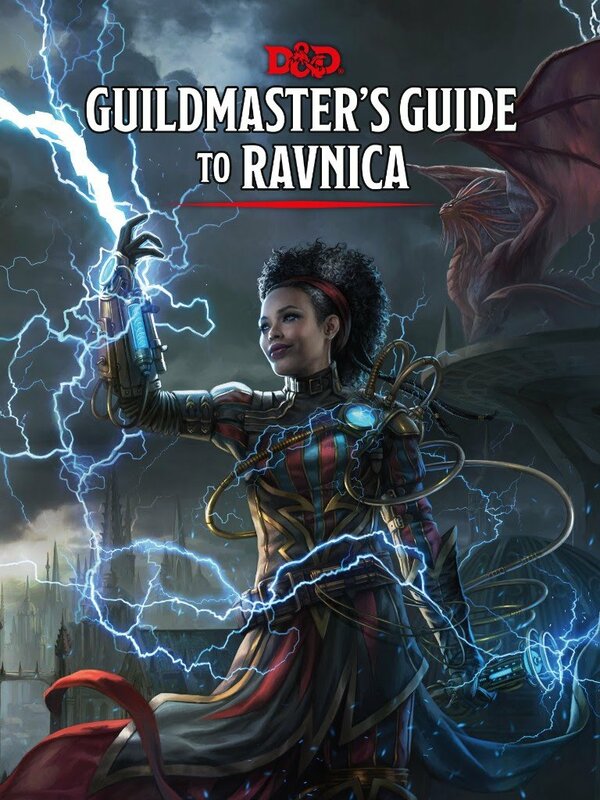 This accessory contains resources that Dungeon Masters can use to enhance the experience of running a campaign in the sprawling city of Ravnica, using Guildmasters’ Guide to Ravnica, a Dungeons & Dragons campaign sourcebook sold separately that explores one of the most popular settings in Magic: The Gathering. • 2 perforated sheets of color Faces of Ravnica cards (18 cards total), with character illustrations on one side and descriptions of guild charms on the other. There’s a lot of maps in each of these–about 20 each plus reference material. Now both of these will set you back about twenty-five dollars each, so they don’t come cheap. But they do feel worth it if you’re looking to run the best Ravnica or Mad Mage you can.